Painters are required to bring their own PAINTING KITS (acrylic paint or oil paint). 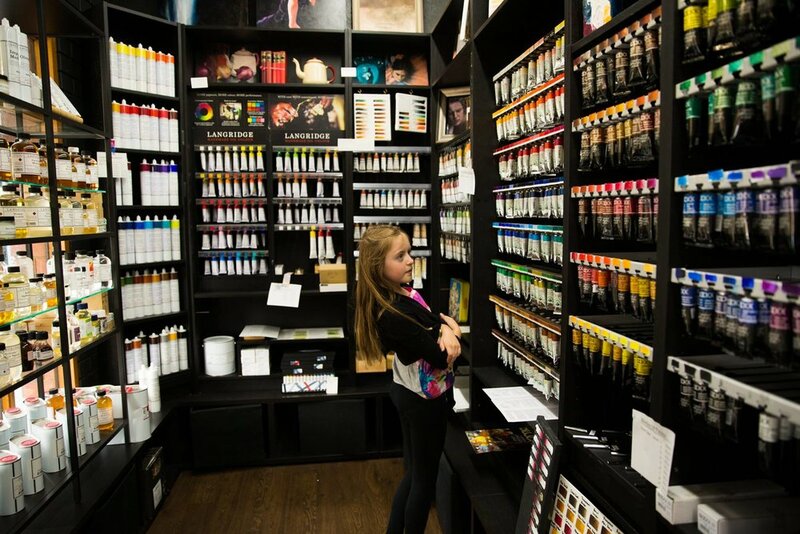 “Like a kid in a lolly shop… my adult classes are held at two beautiful boutique Art Supply Stores, which means you can shop and paint to your hearts content”. Duthy Street Art Supplies Unley and The Paint Box Hahndorf will be open during class times and will be happy to assist you if you need any supplies. If you are new to painting they can set you up with a Beginners Pack in Acrylic or Oil Paint, brushes etc.